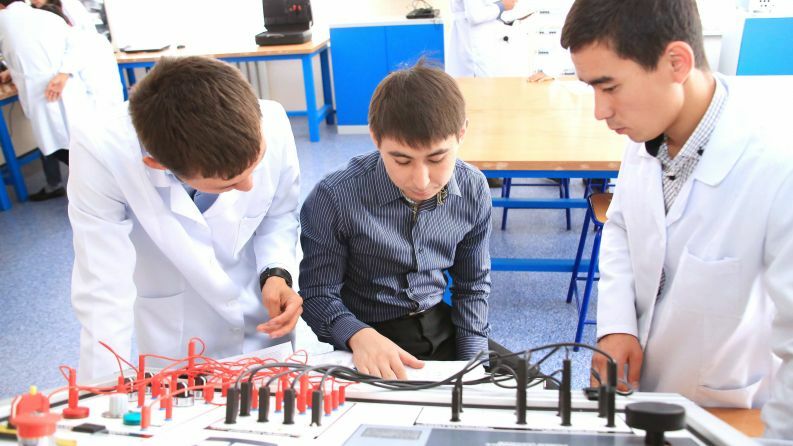 For the first time this year MINEX Central Asia Forum will provide engagement and presentation platform to national Kazakh and overseas Mining Universities. University representatives, scholars and students will be able to meet with the national and international companies to learn about their strategic plans and requirements for new talent. Universities are invited to present their research works at the Poster exhibition organised alongside the Forum on 18-19 April. A MineTech competition will offer Universities and Strat-Ups with opportunities for pitching innovative solutions to the respected jury panel of leading mining and technological companies. The winners will be awarded with Diplomas and Prizes. Meetings and Round Tables organised during the Forum will offer a unique platform for discussing ideas for developing stronger collaboration between Universities and Mining companies in joint work on the modernisation of the industry. For further information about participation options please contact Forum organisers.